While our family will always be partial towards the School of Tomorrow curriculum, we are happy that more and more traditional and progressive schools are actually opening its doors to having their own homeschooling department. Kids World Integrated School will conduct its homeschool orientation and discuss about their homeschool program. It will be held on Friday, June 8, 2012 at 3PM. 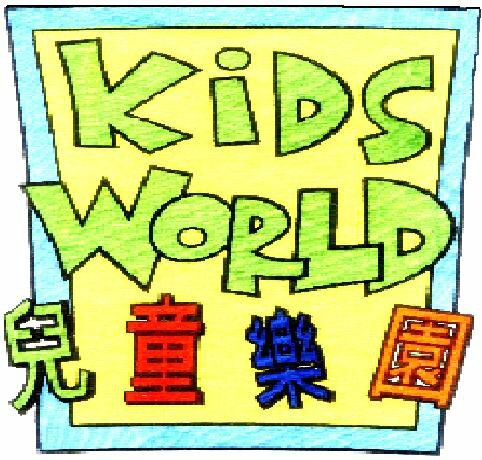 Kids World Integrated School is located in North Greenhills, Johnson Park, San Juan, Metro Manila. For reservation, please call these numbers: 7266563, 9754676, 0917-8380869.